Minerals, as the inorganic solids that comprise the rocks, sediments and soils of the Earth, are an essential part of our environment. 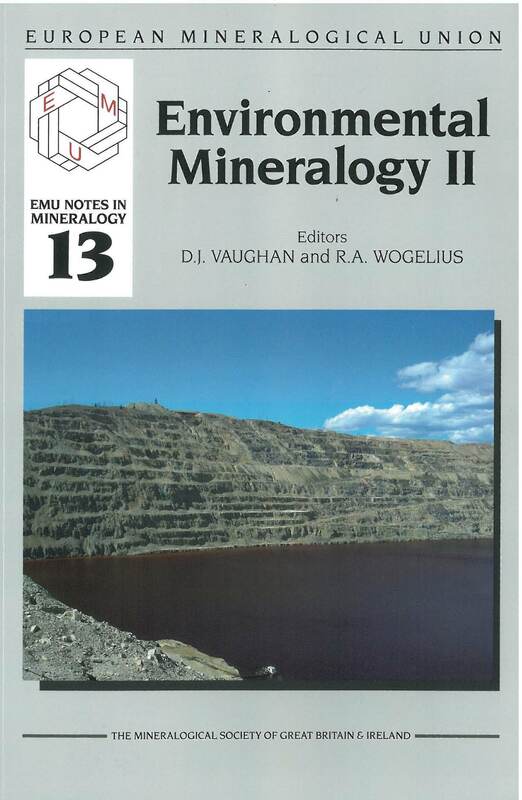 So, in a sense, all mineralogy is 'environmental mineralogy'. However, the term 'environmental' has come to be employed (particularly in combination with terms such as 'science', 'issue' or 'problem') to refer to those systems at or near the surface of the Earth where the geosphere comes into contact with the hydrosphere, atmosphere and biosphere. This is, of course, the 'environment' upon which the human race depends for survival and, hence, is now sometimes referred to as the 'critical zone'. It can be subject to disruptions due to human activity, particularly activity associated with the exploitation and utilization of Earth's resources. This is the sense in which we use the term 'environmental' in this book. Thus, we consider here those systems containing minerals that constitute the most important or key environments: soils, modern sediments, atmospheric aerosols, and the interior or exterior parts of certain micro- and macro-organisms. Particularly important are the roles that minerals play in processes that act over time to control or influence the environment at various scales of observation. Both pure systems and those contaminated as a result of human activity are considered. We also focus on certain specific problems that arise from resource exploitation or utilization and that involve minerals in some way; either, or both, in creating the problem or ameliorating it. These include problems associated with the waste generated by mining, particularly mining of metals, industrial and domestic wastes, and those wastes produced by the nuclear industry. Particular problems can arise from use of minerals and rocks in buildings and monuments and other cultural artefacts. The relationship between minerals and human health constitutes a special case where the environment includes the human body itself. i-xv + 489 pages. ISBN 978-0-903056-32-8.